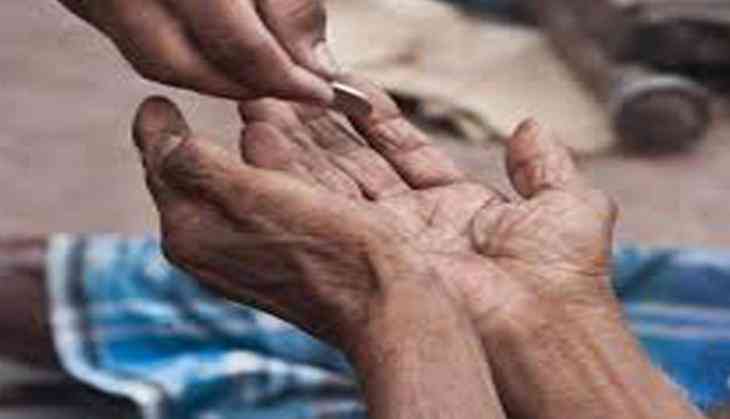 In what can be seen as the apathy of the youths in India where employment generation is still in peril, the prison department in Hyderabad found two beggars as well qualified and thereafter provided them job. The commerce graduate was hired as a computer operator, while the other one as an assistant therapist in prison department's Ayurvedic Hospital. Speaking to ANI, Dhananjaya, Jailor and Incharge of Ayurvedic Hospital, Chanchalguda prison, said, "Uday Kumar and Murgan was picked by prison staff while they were begging on the roads and shifted to Anand Ashram, later we got to know that Uday Kumar is a B.com (Computers) degree holder and Murgan already worked as a therapist in massage centre. On the basis of their interests and skills, the Director General of Police Prisons has given orders to provide employment to them." "For Uday Kumar we provided a computer operator job and for Murgan as he is having experience in massage centre as therapist we have appointed him as assistant therapist. They are under training now and we are paying Rs 12,000 per month to each and providing all the deciliters to them," he said.